This year has been my busiest season to date, weddings cakes have returned to their rightful place of being the centrepiece of the wedding feast; I have been inundated with orders for wedding cakes and many birthday cakes, some of the birthday cakes have been as magnificent as wedding cakes J . It has been a busy but enjoyable season. Although it isn’t finished yet, with seven more wedding cakes to make and deliver, I will enjoy these cakes – 2 are towers of mini cakes with a top cake for the cutting ceremony, both have lovely theme’s one has orchids the other has hydrangea’s and ‘gecko’s! It doesn’t end there as I then move onto a few cakes for various charity events around the Island, the most notable one being the large ‘cancer fair’ (as we call it!) Which is a very large event held at the Recinta in Ibiza, all in aid of the ‘Ibiza and Formentera contra de cancer’. (Ibiza and Formentera against cancer association.). I will be making a Christmas cake for one of the raffle prizes and then providing cakes for the stalls to sell. Trends for 2013, gone are the day when we purchased a couple of bridal magazines and used these as the source for the theme of the wedding day. Now we have endless design sources through the easy access of the internet. Influences are governed by ‘who’ marries for instance last year we had the Royal wedding. Kate Moss, Lily Allen. These famous weddings are what shape the trends that sweep across the world. Consequently wedding cakes are pictured and then pasted all over the internet. The trend for celebrity weddings this year has been vibrant colours, jewels, the new metallic finishes of shimmering gold and silver. This translates into the internet now being full of these design images, so ultimately into the trend for 2013……. Well this is all very exciting!!! Using these new metallic finishes, with bright bold large (sugar) flowers. I am looking forward to making them and using these techniques. I have an airbrush system which produces a lovely (edible) metallic finish all over the cake, so I am expecting to use this system on a number of occasions in 2013! Fortunately I will be visiting the International cake exhibition to see more of these new products and of course to learn more of the new techniques!!! So that next year I will be confident of producing the ‘new trend’ for my lovely couples. The bright and metallic finishes may well be the latest trend but if you are having a beautiful white Ibiza wedding and your style is romantic – then follow that style for your wedding cake, dreamy soft colours, or some bright colourful bougainvillea…………. The wedding cake is your own personal creation and by speaking with your cake designer it can be made as unique as you are. As always I leave you with a few of this season’s wedding cakes. 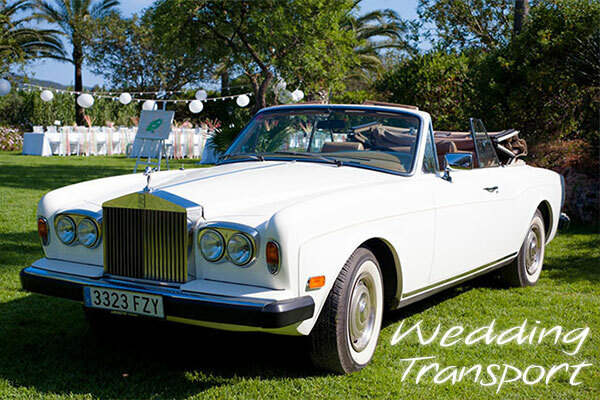 Enjoy the planning for your special day on the beautiful Island of Ibiza.